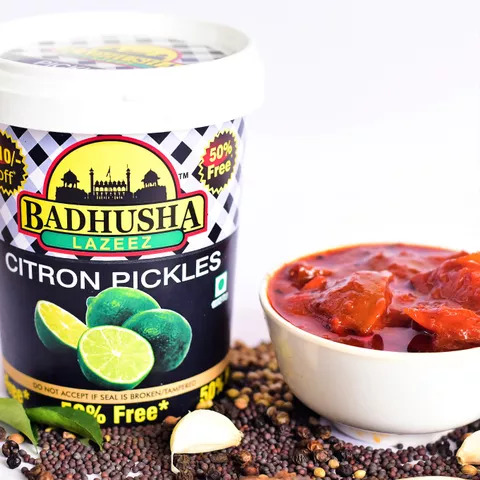 Badhushah Lazeez Pickles is not just a name. 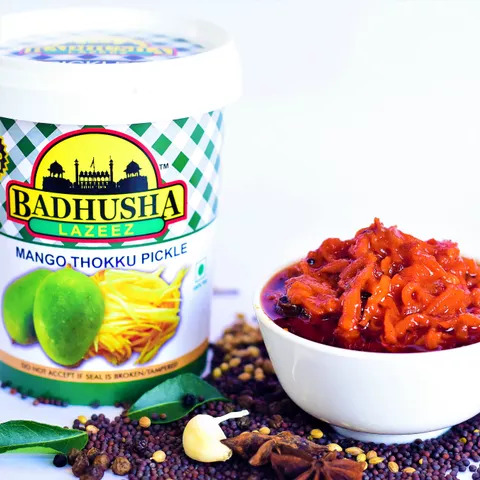 It is a name which is associated with only the best quality pickle in the southern part of India. 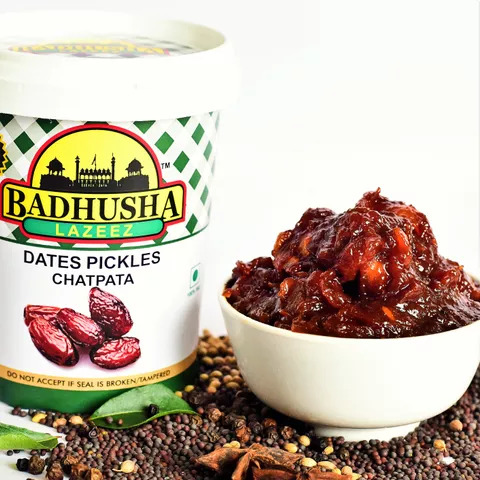 If anyone wants pickle the only name that becomes the first option of the people is Badhushah Lazeez Pickle. 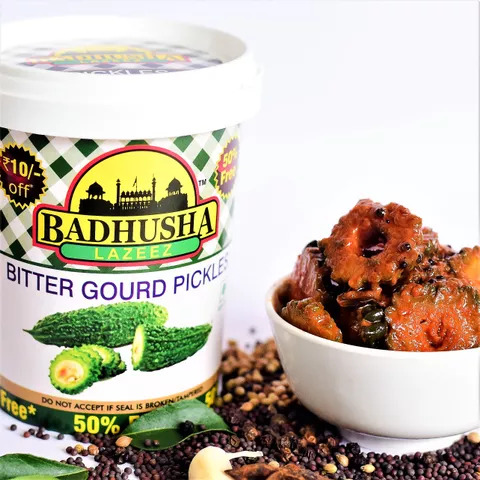 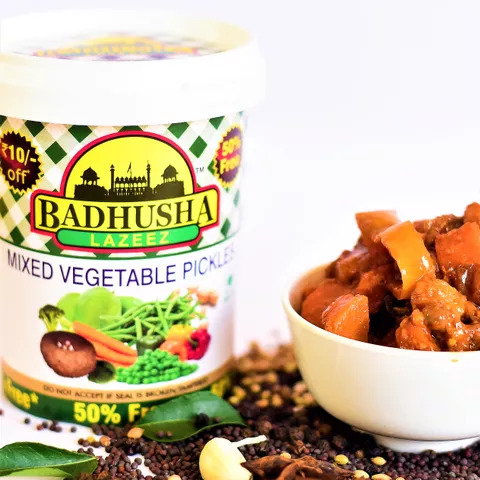 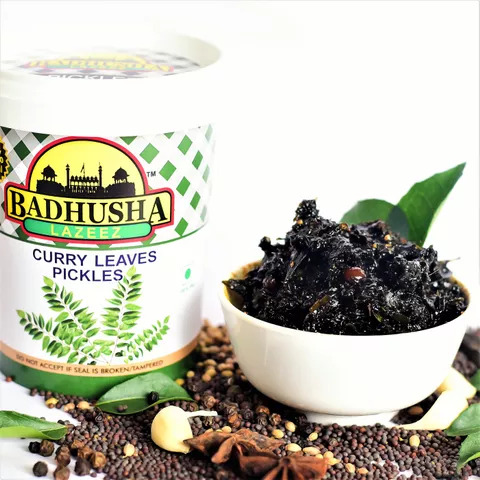 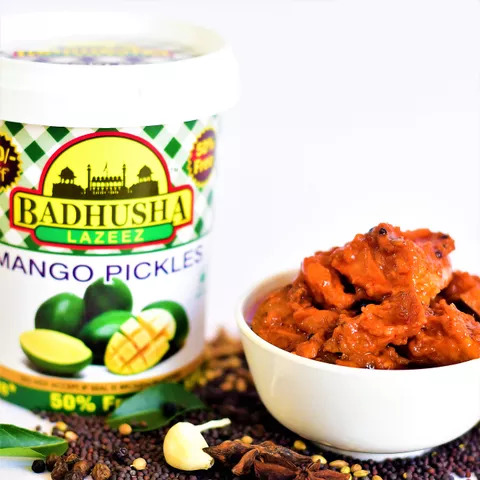 Badhushah Lazeez Pickle is situated in Bengaluru where they make the most exotic of the pickles you would ever come to eat. 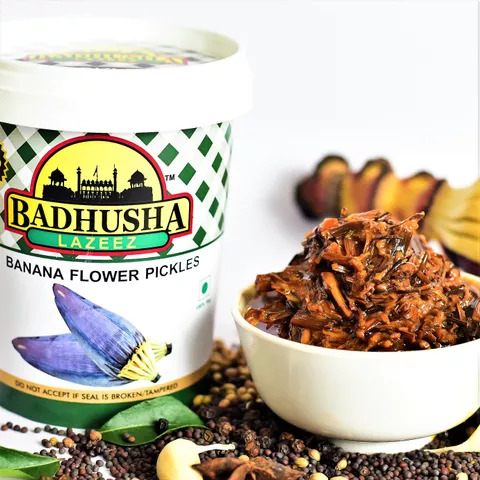 Every pickle is scrupulously made using the traditional methods and ingredients which gives it the taste Badhushah Lazeez is known for. 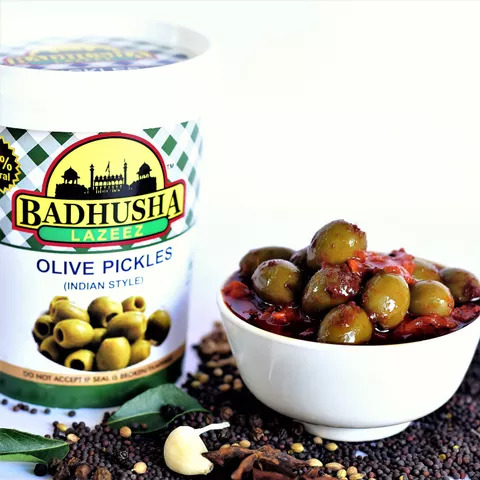 Their pickles satiate all the tastes that you might savor. 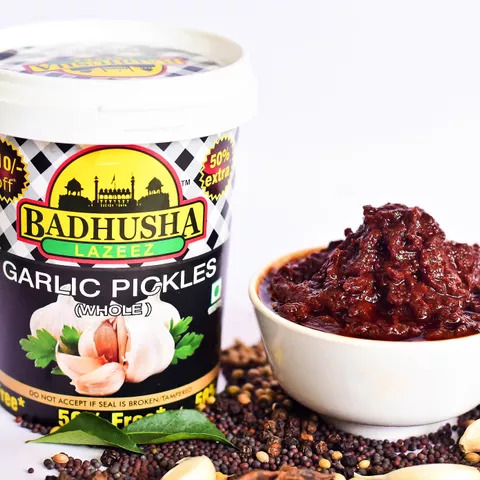 From sweet to tangy, Badhushah Lazeez Pinkle has it covered. 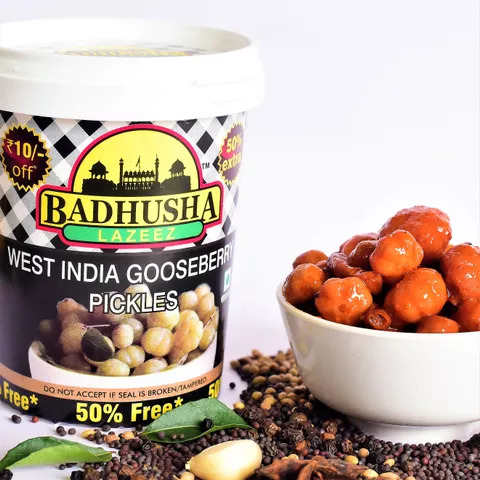 They can be found on Dilocious.com serving you their wide range of pickles.